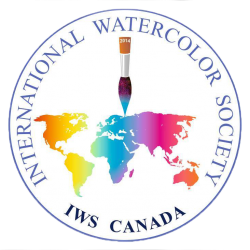 The 1st International Watercolor Biennale took place in Vancouver, BC, in July 2016. IWS Canada Country Leader at the time, Alfonso Tejada, was the primary organizer for this event. There were 500 participating submissions, and 175 final selections for exhibit at the Biennale. The Awards, consisting of a case of selected brushes donated by ESCODA BRUSHES, went to these artists. Thank yous to: Franc Golob of Slovenia, George Politis of Greece, Anna Massinissa of Italy and Gabriele Koenigs of Germany for their encouragement; Ruth Payne, Coordinator of the Ferry Building Gallery her incredible reception and support, and her invitation to the other galleries to join in the adventure; artist friend Sandrine Pelissier, for her dedicated assistance communication wizardry; Katherine and John Chan of the IAG for their strong and caring attention and support; and Atanur Dogan, IWS Founder & President, for his ongoing enthusiasm and encouragement. 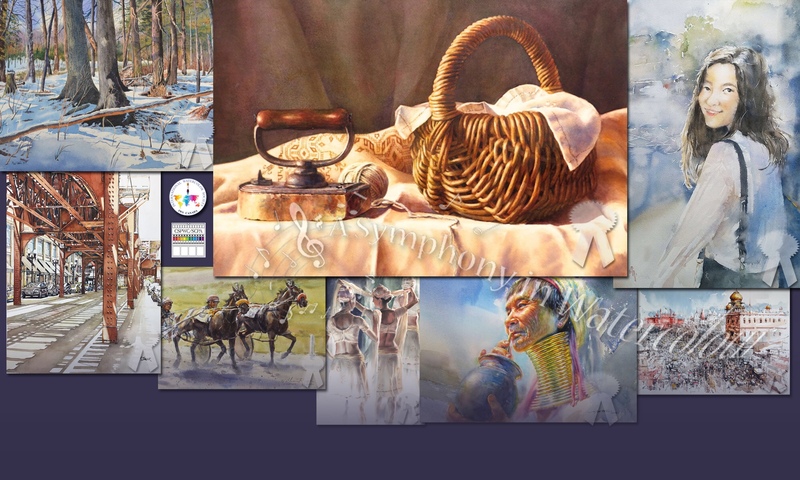 For their generous donations to the event, we thank: the Fabriano and Sperlonga In Acquarello sister associations in Italy; the Escoda Brushes Factory in Spain; the International Village Mall; Friends of the Ferry Building Gallery; and Opus Art Supplies.